Merging a nineteenth-century innovation with contemporary technology is always a delight. 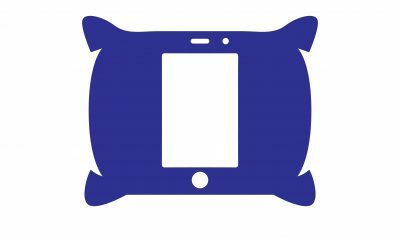 This fusion has birthed a generation of smart devices with improved functionality and comfort and the Belkin WeMo LED Lighting is a good start in that direction. This lighting starter set enables you to have access to and control your lights at home from anywhere with your smartphone or tablet. 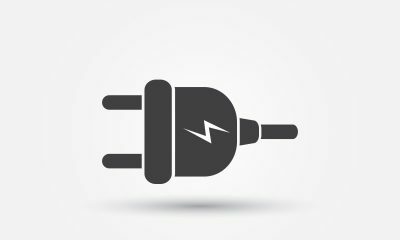 With the free WeMo App for iOS, Android or Kindle, you can regulate the brightness of your home, schedule scenes for switching lights on or off a certain times or create a custom plan for you and your family. For example, you can dim the brightness while watching a movie or turn them off automatically after you’ve left home. 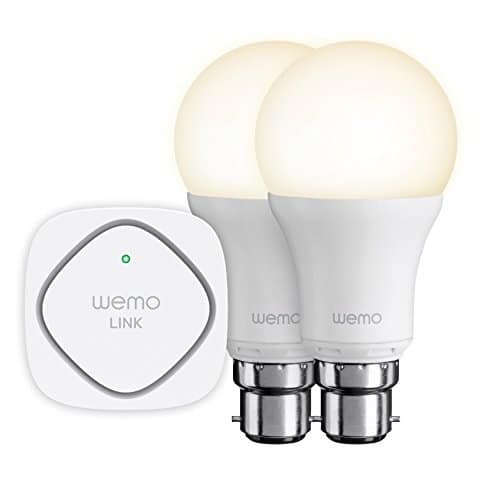 The Belkin WeMo LED Lighting Starter Set kit is comprised of two bulbs that emit light intensity similar to a traditional 60 watt incandescent bulb but uses less than 10 watts. 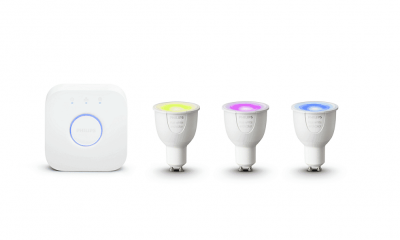 You also get the WeMo Link, which is capable of controlling over 50 smart bulbs either individually or in groups. There’s also a basic installation guide that contains directions on how to go about installing your first two bulbs and hub.The Belkin WeMo LED Lighting Starter Set comes has a similar lifespan as the LIFX bulbs – a claimed 23 years if used for three hours each day. You get a two year warranty on the bulbs as standard too. 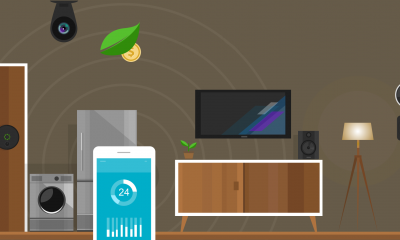 The WeMo link is a modular system i.e. additional WeMo LED bulbs can be added any time you feel like having more. 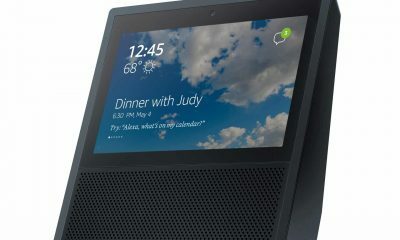 It is also important to note that this gadget is not compatible with any Amazon Echo device, which severely hampers its suitability for many people. The setup is simple but not entirely perfect. 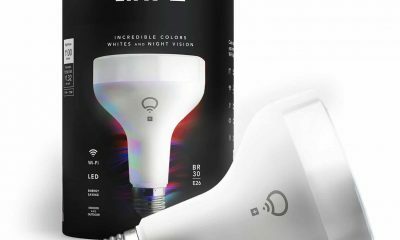 The WeMO Smart LED Starter Kit might not be the most advanced smart bulbs on the market, but they’re not the most expensive either. 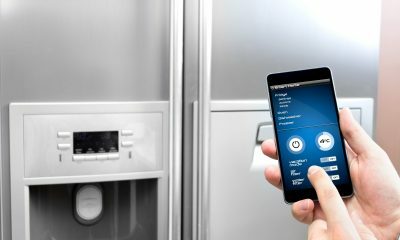 Setup is simple, if not entirely perfect, and there are some useful scheduling and automation features that make the WeMo’s appealing for many buyers – but only those not interested in voice control via services like Alexa.